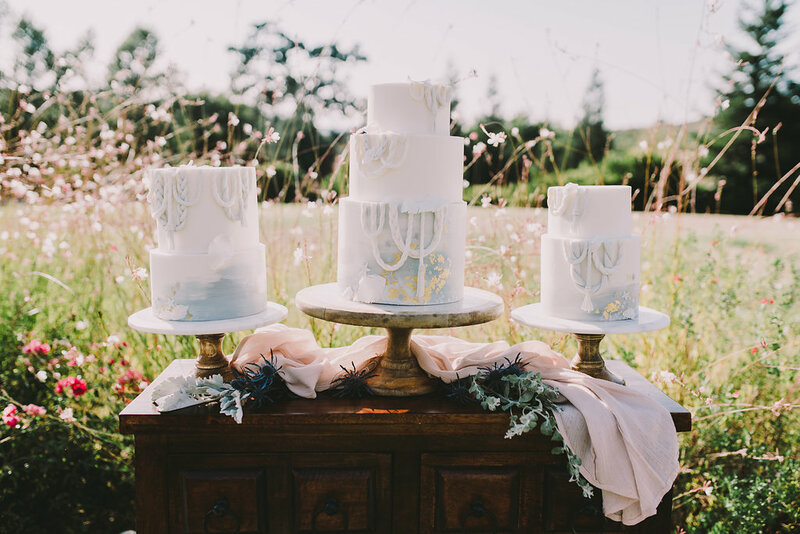 An interview with Paso Robles located dessert experts and talented cake artists, Paper Cake Events, shares the special touches that go into a truly memorable wedding cake that is unique to you. 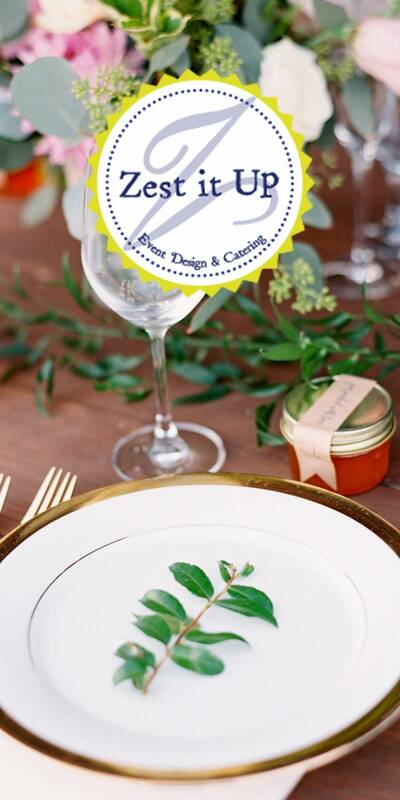 Keep scrolling to see more amazing photos taken by Michelle Roller for the stunning & delicious feature in The Wedding Standard's print magazine! Your wedding cake is so much more than just a dessert novelty. Each and every event we take part in is another chance for us to use our creative minds to design something unique and original. The process of each project can change depending on many different factors. Most of our designs stem from personal preferences and style choices that we have cultivated from current trends and modern aesthetics. We love thinking outside the box, and even more so, the brides and grooms that encourage that. 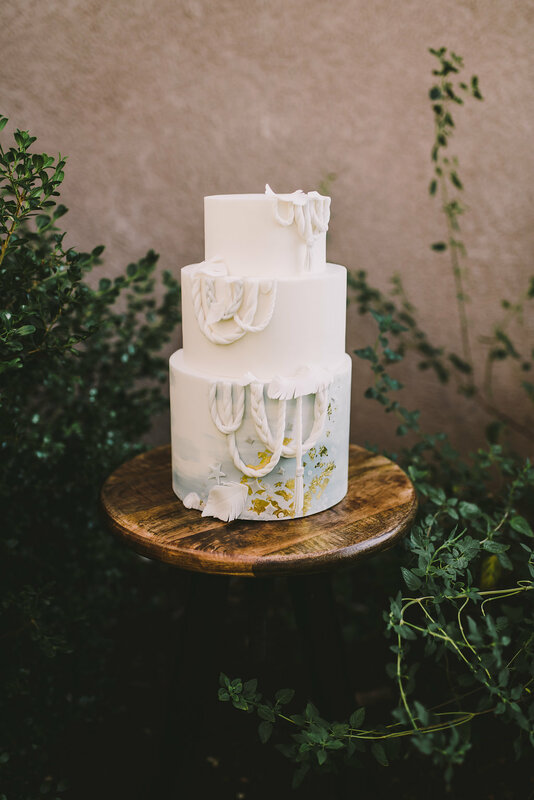 In regard to the cakes featured here, we wanted to touch base on this ethereal color trend that is up-and-coming. Using small accents of non-traditional details, and pops of our signature gold leaf, embraced a fresh take on old traditions. This color palette and design is whimsical, but also very romantic. The creative process for an editorial shoot like this is extra special; have no boundaries and you can explore designing a cake with no expectations. You will find that in this moment, you can actualize something you didn't think was possible.